It’s a tall order: give troubled adolescents the opportunity to redirect their lives by learning marketable job skills in the restaurant business. 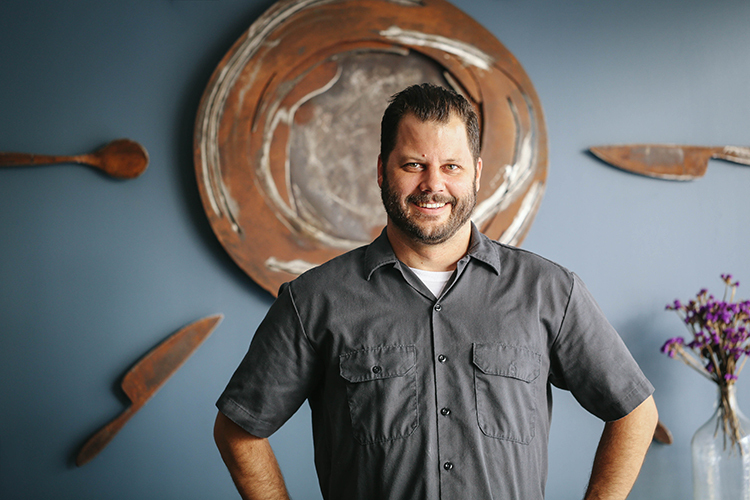 But Chad Houser does just that with Café Momentum, a nonprofit training restaurant that he co-founded with fellow El Centro culinary alumnus Janice Provost. Says Chad of the time in which his professional focus shifted, “I taught eight young men in juvenile detention to make ice cream for a competition at the Dallas Farmers Market. I knew immediately that I wanted to continue to work with these kiddos. I continued to learn more about what their needs were and decided that a restaurant that they ran would be the best way to truly help. Chad is also still a chef, and his professional contributions haven’t gone unnoticed in the food and hospitality industry. He was tapped out in Dallas Business Journal’s 2016 “40 Under 40,” honoring North Texas professionals impacting their community through service, and as one of the U.S. Junior Chamber’s (Jaycee) 2015 Ten Outstanding Young Americans. He’s been named to the “Top 50 Under 40” by the Social Enterprise Alliance, an “Urban Innovator to Watch” by the New Cities Foundation, one of “30 Most Interesting People in the Metro Area” by the Dallas Observer, and one of Good Magazine’s “Good 100” individuals at the cutting edge of creative impact across the globe. Awards include the 2011 Edible Dallas/Fort Worth “Local Hero – Chef” award, and multiple nominations from D Magazine for “Best Up-And-Coming Chef” (2010) and “Best Chef” (2011 and 2012). 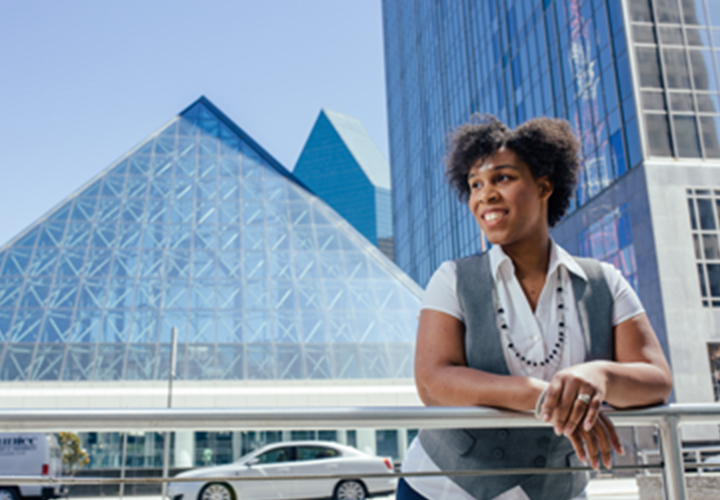 Through the generous support from caring individuals like you the Dallas Community Colleges have transformed thousands of student lives and helped them succeed. Our students and alumni are making a difference and giving back to their community. Are you a DCCCD alum? Tell us your story. 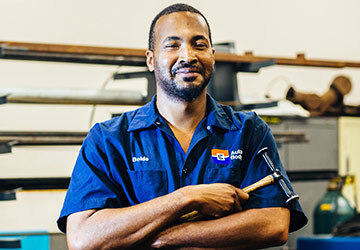 Jason returned to school to pursue his passion in the automotive industry. 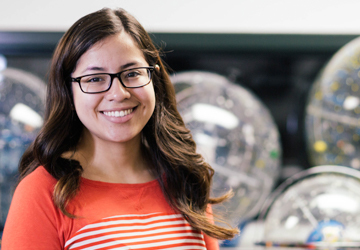 Delia wants to create affordable prosthetic limbs for children and veterans. Mother of three finds her passion in Interior Design at El Centro College.